Turmeric contains anti-bacterial and anti-biotic properties. It contains anti-oxidants, which prevent wrinkles. 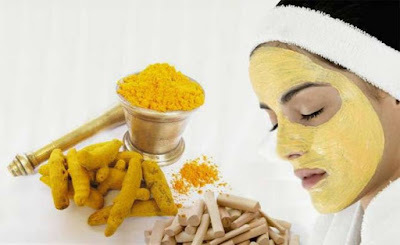 Turmeric controls the cholesterol level. Therefore, it is very effective to prevent heart problem.